This immaculate, spectacular waterfront property located in Tarpon Point Estates was recently listed in MLS. If you are searching for a piece of paradise in the Cape Coral area of Southwest Florida, you would do yourself a favor by taking the time to view this outstanding home. The listed price is $1,295,000. 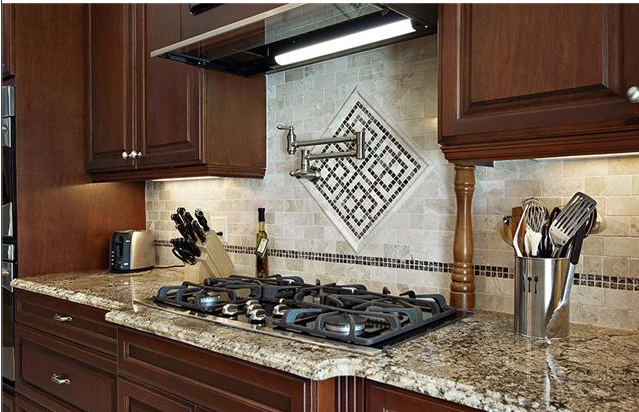 The true gourmet kitchen w/level 5 granite, 36″ gas cook top, pot filler, double ovens, 48″ wide refrigerator & drawer style microwave & dishwasher plus a butler’s pantry. This unbelievable piece of Cape Coral real estate is the lowest priced by far in Tarpon Point Estates. The square footage cost is $415 per sf. 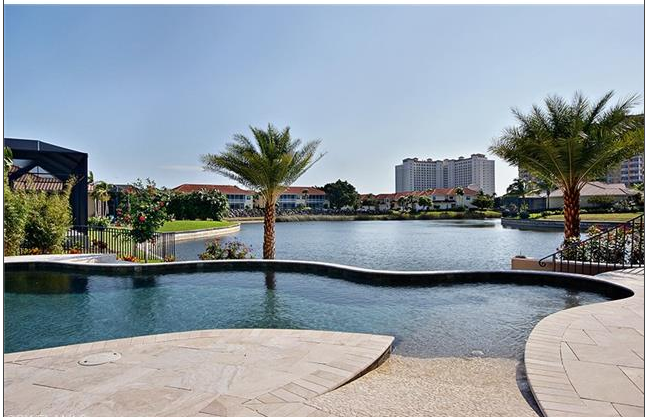 There are currently five other homes for sale in Cape Coral, Florida’s most prestigious community ranging in price from $2,647,000 to $4,500,000. The square footage cost of the other homes starts at $560 and tops out at $850.